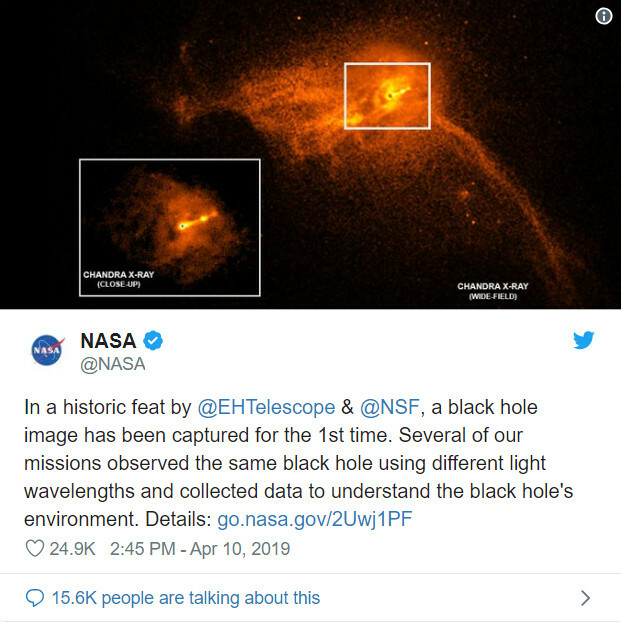 Scientists used a global network of telescopes to see and capture the first-ever picture of a black hole, according to an announcement by researchers at the National Science Foundation Wednesday morning. They captured an image of the supermassive black hole and its shadow at the centre of a galaxy known as M87. The massive galaxy, called Messier 87 or M87, is near the Virgo galaxy cluster 55 million light-years from Earth. 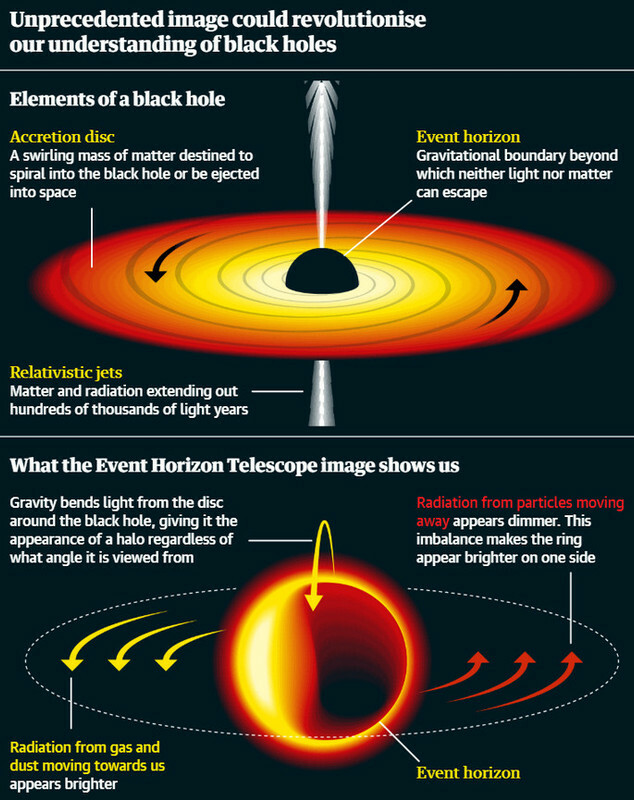 The supermassive black hole has a mass that is 6.5 billion times that of our sun. 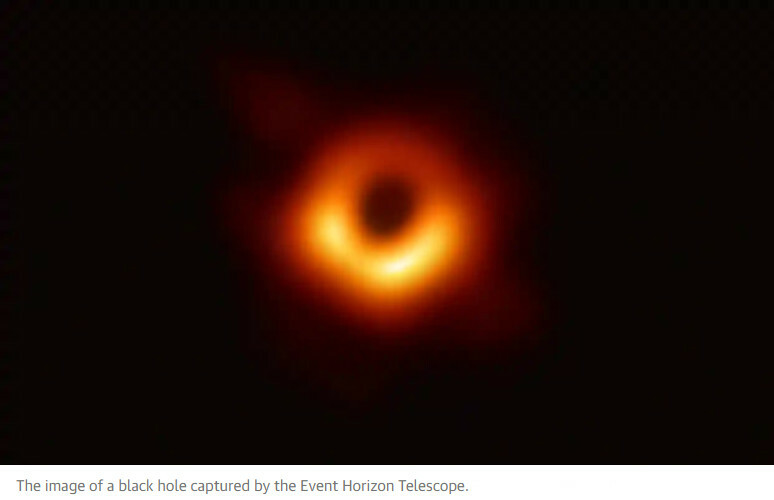 David Sobral, an astrophysicist at Lancaster University, said that imaging the supermassive black hole was an "enormous achievement" for humankind. awesome share uk666.. thank u..